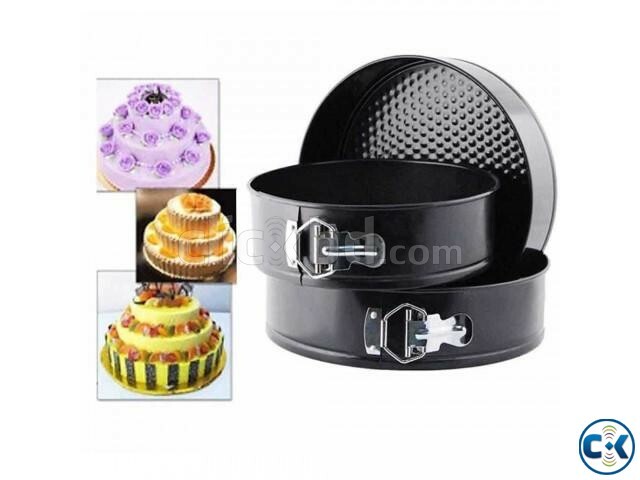 The round shape cake mould will make easy your bakers experience. This product is Made of Carbon Steel and it is nonstick with coated finish. The round shape cake mould is very easy to clean. This product is ideal for making cakes with a loose base.